my cat Tigerclaw. 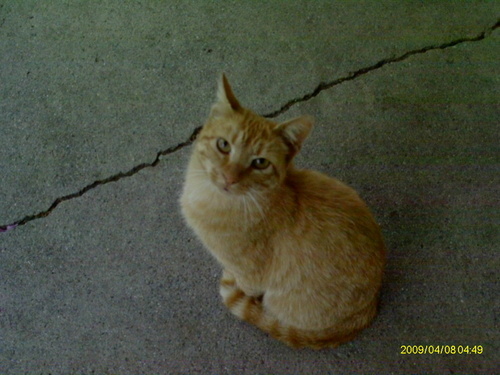 my cat Tigerclaw. HD Wallpaper and background images in the Warriors (Novel Series) club tagged: warriors cats tigerclaw. This Warriors (Novel Series) photo contains टॉम, बिलाव, टॉमकैट, बद गप्पी, रानी, टैब्बी, बिल्ली का बच्चा, किटी, and किट्टी. There might also be बद गप्पी, बद गप्पी बिल्ली, टैब्बी, and टैबी बिल्ली.